In today’s world, many parents (myself included) are sending kids to after school classes, summer camps, … hoping that kids will learn something that are missing from school. But one thing we forget while sending kids to these extra curriculum activities is there are a lot we can do right at home. 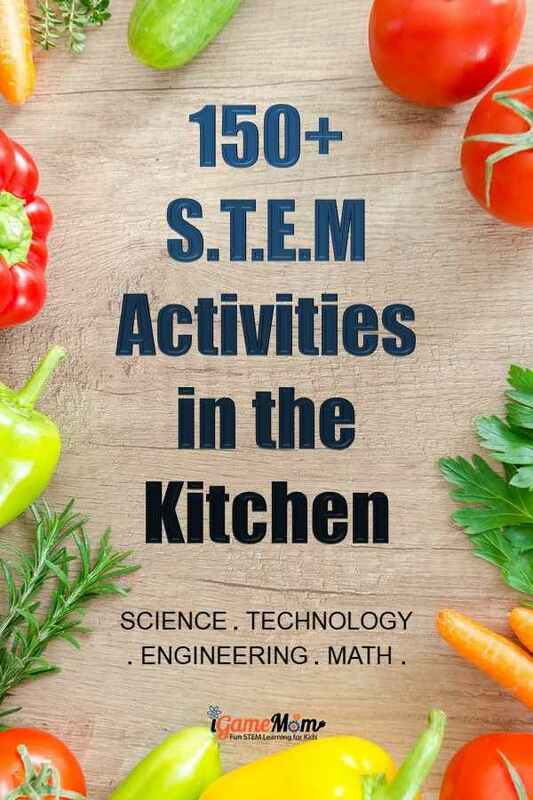 Today we put together these cool STEM (science, technology, engineer, math) activities for kids that you can do in your kitchen. Kitchen science activities have always been our favorite. Now we start expand from Science to STEM. We try to pick the ideas that only use materials you already have or can be easily get from a grocery store nearby, and activities that can be done safely at home, so the whole family can explore and have fun together, no matter the age of kids. It is more important for kids to have the interest to learn than to have the knowledge itself, and the more the learning being an integral part of life, the more they will be interested in learning. And of course, they would love to do activities with their parents. So here we go. Some very simple activities that require little preparation are these 9 Science Experiments with Salt. After you are done with salt, you have to try some fun science with pepper. We have 5 science experiments to do with pepper. What can you do with eggs? Check out these 8 fascinating science activities using eggs. Can you do anything with celery? or paper towel? 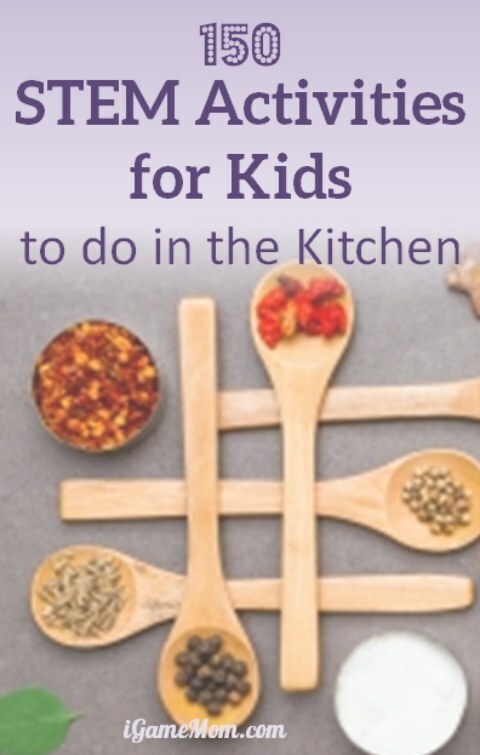 Find out from these 6 kitchen science activities with kids. If you would like to introduce computer coding to kids, but not sure where to start, try this free printable Hot Dog Coding Game following our suggested coding activity ideas. You Don’t even need a computer for the game. When it is in spring, try some experiments with seeds. We have 9 seed science activities to keep you busy. After watching seeds sprouting, you can have science fun with these 10 plants science experiments. When it is in the summer and you get flowers, make sure to do these 9 amazing flower science experiments. If it is in the fall, try these 9 pumpkin science experiments. Bring some pine cones inside, and learn about pine cones with these 8 pine cone science activities. Do you know you can use pine cones to predict weather? When the leaves start to fall, collect some leaves to learn about leaves with these 7 science activities with leaves. When winter comes, bring the snow into the kitchen and try these 6 snow science activities with kids. You may also want to try these 8 ice science experiments with kids. They are amazing! Of course you can also try them in summer for kids to cool down. After ice, you definitely want to try these 7 water science experiments. These can sure be done all year long. If you have done the flower science activities, you will sure like these 8 flower math activities. These 10 math activities using plastic Easter eggs is written around Easter, but you can use these left over eggs anytime of the year. These 9 winter math activities are fun and will keep kids active even if you have to stay inside. Some activities may need a bigger space, so if you have a small kitchen, you may have to go beyond kitchen, to a living room. Having preschoolers at home? You will love these 6 science and math activities for preschool and toddlers. Don’t forget our collection of 45 math games that are listed by age group and learning objectives, such as math facts, word problems. You don’t want to kids to spend too much time on computers or tablets, but playing educational games together with them is not a bad idea during the times you have to stay inside. We also have picked Best Science Apps for Preschool Kids, Best Science Apps for Elementary School Kids, and Best Science Apps for Middle School Kids. If you like to use YouTube, you can check out our picks of 9 Math YouTube Channels for Preschool kids and 9 Math YouTube Channels for School Age Kids. 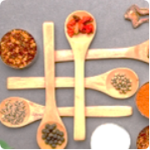 Hope you like these kitchen STEM activities and are making the effort of doing them with kids. We are going to update this list periodically, so come back for more ideas. I hope you like these STEM activity ideas. Doing all these fun activities with kids at home is not just for fun, it is also to cultivate child’s interest in STEM and help them grow scientific thinking skills. Don’t just do it for fun, try follow scientific steps while working with kids on these activities. I outlined the steps and developed this Science Experiment Recording Sheet. I highly recommend following these steps for the science activity, even with young children. They can draw pictures if they can’t write. It is the process that is important, starting with questions and hypothesis. Love STEM activities? 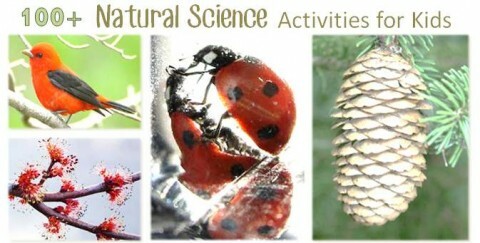 You will like our collection of Over 100 Natural Science Activities for Kids and 7 Non Standard body Measurement Activities Using a Piece of String.